A UK trailer has arrived for the upcoming French thriller. Debut director Thomas Kruithof's political thriller Scribe comes to UK cinemas and VOD July 21st. 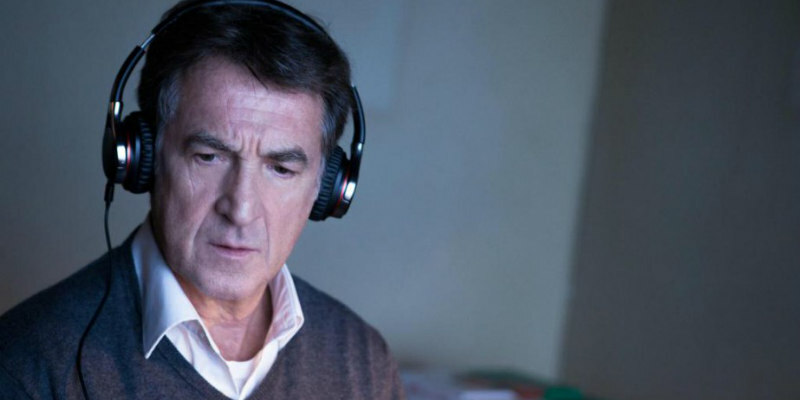 Veteran French star Francois Cluzet plays a man hired to transcribe phone tapped conversations by a mysterious employer who finds himself drawn into a political conspiracy. Inspired by the corruption within the French government during the 1983-1984 Lebanon hostage crisis, the film is said to be a paranoid thriller in the vein of Marathon Man and The Conversation.